#365PictureBooks Day 18 – Picture book / non-fiction pairing – Sloths! I’m going to highlight a picture book / non-fiction pair that I think will work brilliantly with each other and really engage and amuse our students. I requested these two books separately from the Public Library and serendipitously they arrived together. 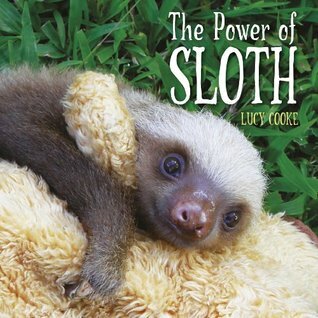 The power of sloth by Lucy Cooke. As part of a PYP: Sharing the planet unit, our youngest students inquire into pets – they look at the different kinds of pets and what makes a good pet. I think Sparky! will be a great picture book to get them started. The little girl who narrates the story explains how she came to have how a sloth for a pet and it’s really because her mother doesn’t want her to have a pet at all, and she told her daughter … “You can have any pet you want as long as it doesn’t need to be walked or bathed or fed“. She has already said…”no to the bird. No to the bunny. No, no, no to the trained seal“. Curriculum connections aside – this is a gorgeous story that children will love. The story also features a rather helpful and understanding School Librarian! 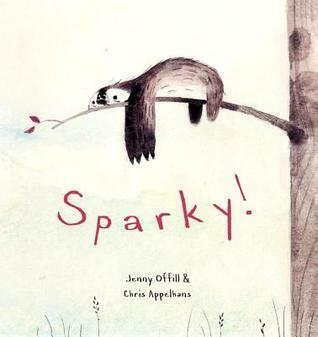 The highly pictorial non-fiction book “the power of sloth” will prove a good foil to some of the ideas raised in Sparky! The author explains the life cycle, habitat and characteristics of the two types of sloth very well. She also explains why they must be left in the wild and not kept as pets. I would combine the Power of sloth with the picture book for slightly older students (For very young kindergarten students I would show the videos from Lucy Cooke’s “Slothville” website in conjunction with reading Sparky! 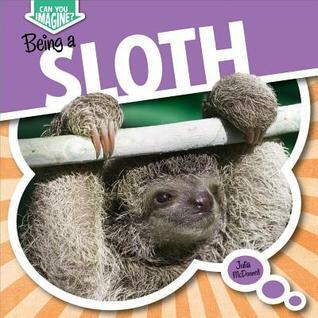 or use “Being a sloth – highlighted at the bottom of this post, which we have as a multi-user ebook through MackinVIA). The power of sloth /by Lucy Cooke. Sparky looks like my kind of pet! !